Banneker serves as the general contractor for this $2M project. 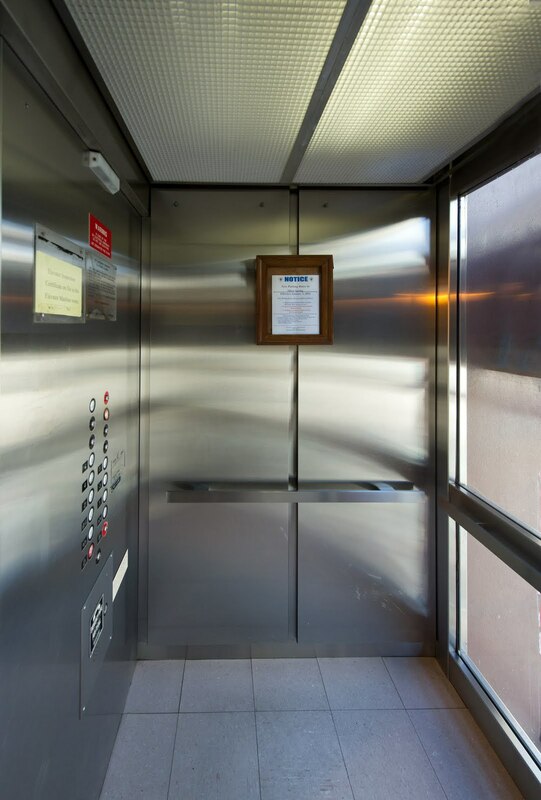 The contract consists of two separate sites where we manage an elevator replacement as well as a modernization of seven existing elevators. The scope of work involves installing a new power unit and controller on a freight elevator at the United States Post Office and Courthouse in Camden, NJ. 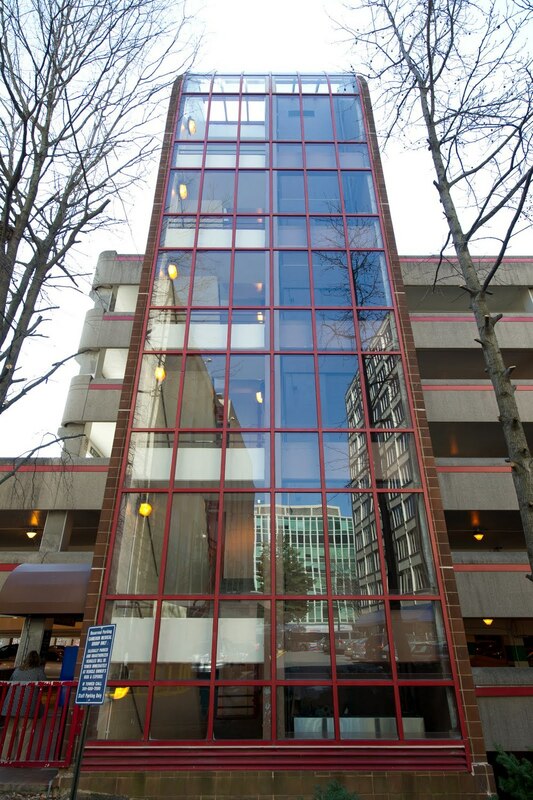 The scope provides installation of an in-ground cylinder, elevator cab and elevator doors. 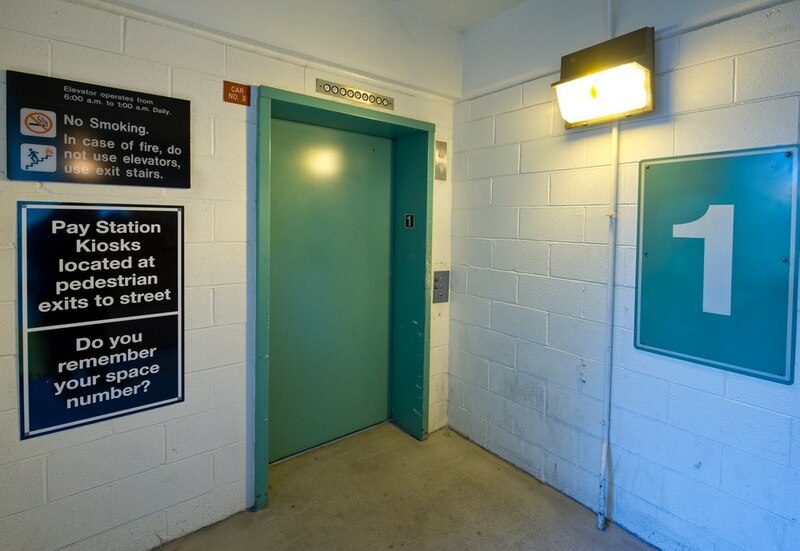 We use general construction modifications for the elevator machine room and elevator shaft to provide code required fire rating. New electrical systems for the elevator, machine room and pit are also a part of the scope. 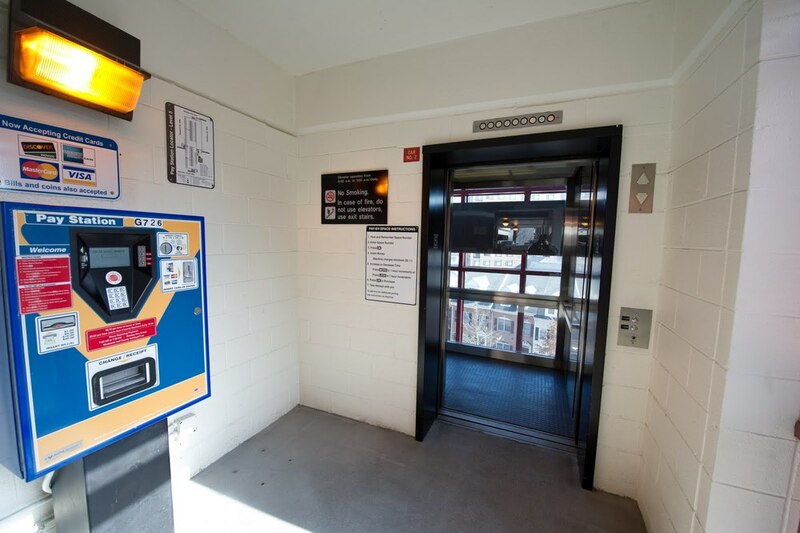 Additionally, Banneker supervises the modernization of six passenger elevators and one freight elevator at the U.S. 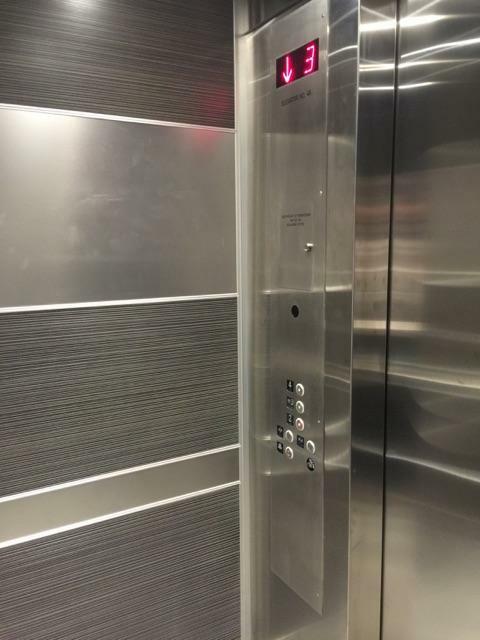 Veteran Administration Center in Philadelphia, PA. Upgrades include - new elevator controllers; refurbished passenger elevator cabs; new elevator shunt trip disconnect switches, pit lighting and receptacles inclusive of associated wiring. This contract also includes miscellaneous fire alarm work for elevators; additional machine room lighting and code updates. 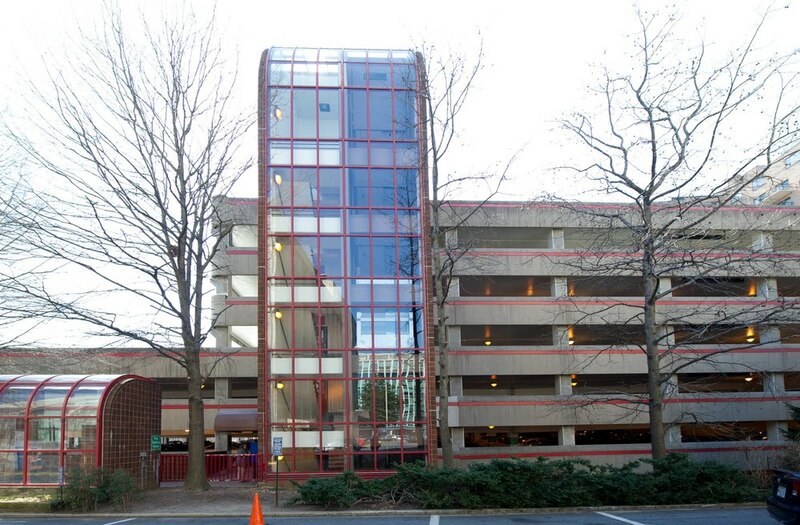 Banneker is serving as prime general contractor and facilities manager for the full renovation of all four hydraulic elevators and related work at this 1350 public parking space garage facility. Work includes replacing the jack assembly, controls, buffers, corridor control stations and signals, car enclosure, door operator & protection system, car control station and signals, and pump unit and piping. Related work includes concrete demolition and structural restoration, abrasive sandblast cleaning of newly exposed underlying sound concrete and reinforcing steel, coating of reinforcing steel bars, cast-in-place concrete patching, repairs and replacement of steel clips and angles supporting mullion frame, removal of existing sheet waterproofing membrane over selective areas of the below grade exterior foundation wall, replacement with new sheet waterproof membrane complete with drainage composite, removal of all existing caulk sealant at the perimeter joint between window wall frame and precast concrete panels followed by replacement with new Silicone Caulk sealants and leak testing of façade prior to demobilization of façade access equipment and swing stage scaffolding. 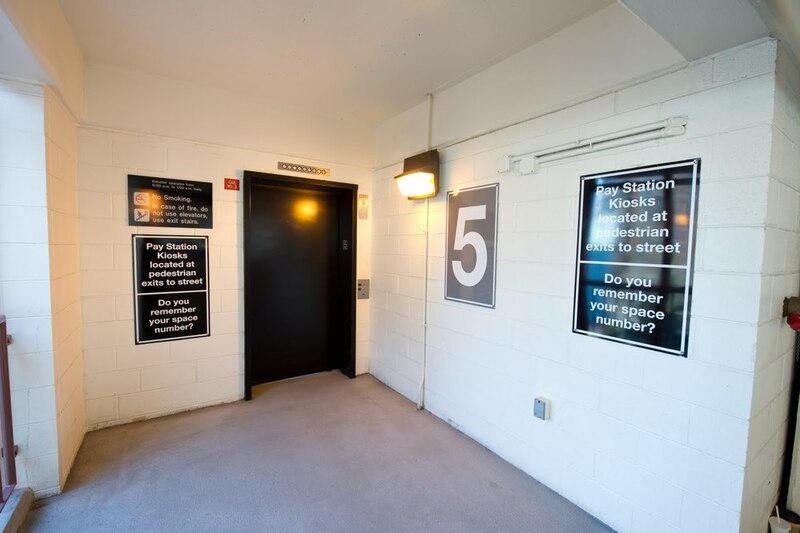 Banneker is also managing all elevator services for the garage for 15 months while construction is taking place. 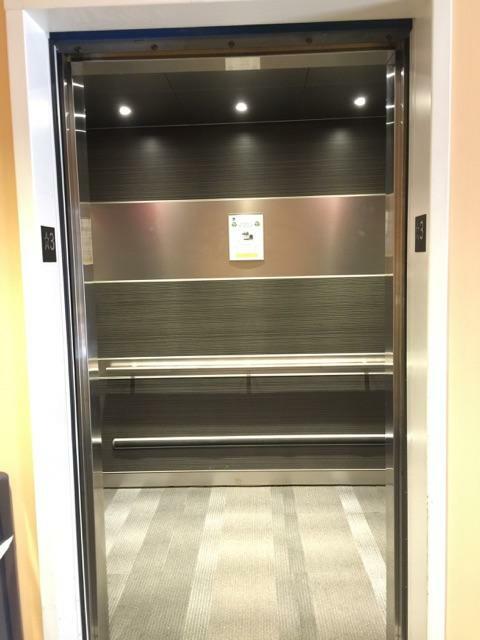 Banneker served as prime general contractor and facilities manager for the modernization of the hydraulic elevator at the Martin Luther King Swim Center in Silver Spring, Maryland. The project included replacing the jack assembly, controls, buffers, corridor control stations and signals, car enclosure, door operator & protection system, car control station & signals, and pump unit and piping. Work also included installing a HVAC system in the machine room, upgrading electrical systems and fire alarm system. Banneker is served as co-general contractor for the full renovation of the 2nd floor at Building 314 at Fort Belvoir, Virginia. This fast-track project for the U.S. Army Mission Installation and Contracting Command, Fort Belvoir included demolition of existing millwork and plumbing fixtures and installation of new millwork and fixtures, demolition of carpet and replacement of new carpet, replacing office doors, demolition of ceiling tile, patch, repair and paint walls, replacement of stair treads, install wet sprinkler system, upgrade fire alarm system panel and devices and install a 2-stop elevator at the exterior of the building.